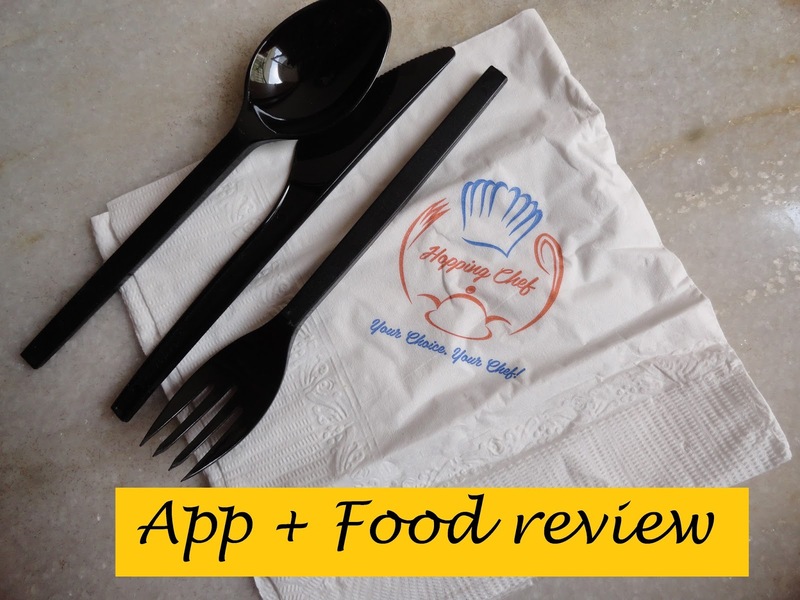 IshtyleAwhile - A Chennai based Indian Fashion Blog - IshtyleAwhileEats: Hopping Chef App Review. 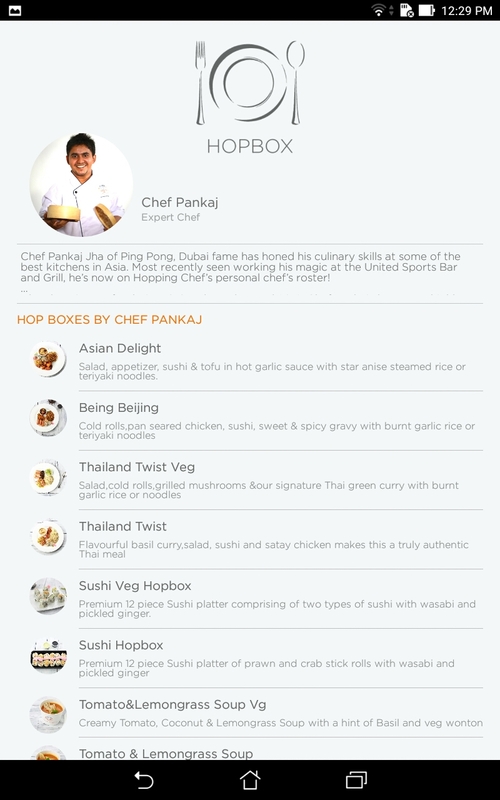 IshtyleAwhileEats: Hopping Chef App Review. The most amazing thing about the apartments where I live is the community here. The people are so sweet and so helpful. Every time my mom goes out of town, I never have to worry about cooking. In fact I usually have to worry about excess of food. All the aunties in and around end up giving so much of food that it is generally left over till my mom comes back!! I am really going to miss this when we move and even though we are moving into another set of apartments, well it is not going to be the same as this. That's for sure. 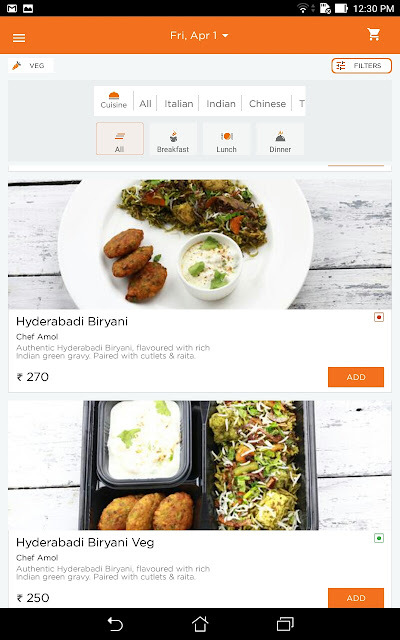 On the positive aspect, with the number of food delivery start ups growing each day, one never has to worry about breakfast, lunch or dinner. We are seriously spoilt for choice. Hopping Chef App is the new kid on the block. 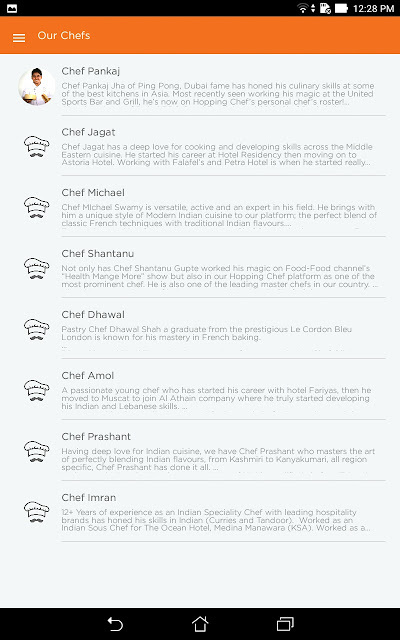 It is a subsidiary of the Hopping Chef- Dining Chef that has been in Mumbai since 2014. 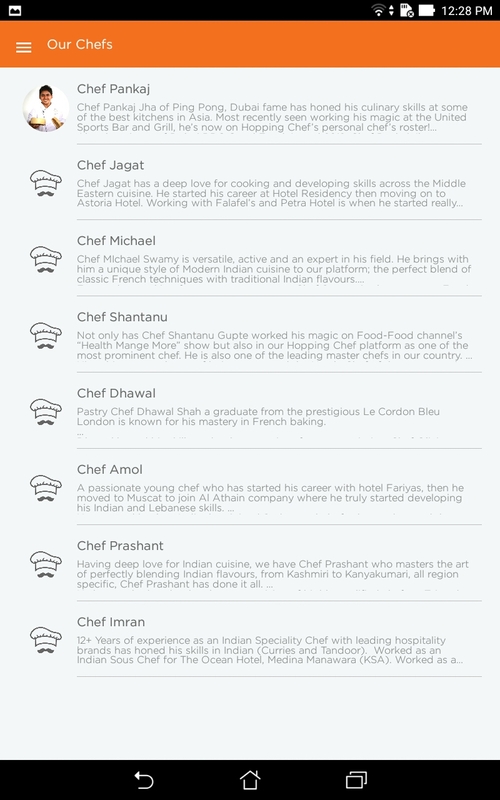 With a panel of top notch chefs on board, they are all set to present quality gourmet food in various cuisines. The Chefs are all experienced and have signature dishes that are drool worthy. Each Chef has his specialty and puts together great meals with even desserts. It is my pleasure to start a food review section with this post. The HOP BOX is ready-to-eat multi course meal created by by their in-house Chefs along with nutritionists to bring to you not just a tasty meal, but a completely balanced one. The app is very simple to use. You can look at options either cuisine-wise or meal wise i.e. breakfast, lunch, dinner. 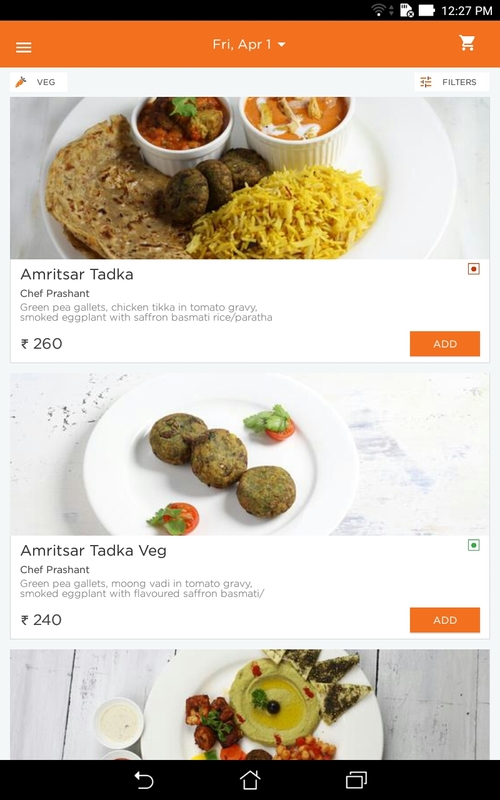 There is a lot of veg and non veg options to choose from. Select the box of your choice, and pay either viz COD or PayTM. 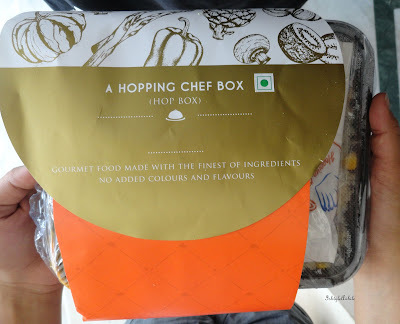 For now they have only a lunch HOP Box which starts at a price range of 240INR onwards. 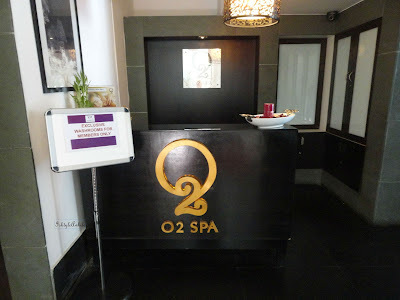 Also they are delivering only in and around the Koramangala area as of now. One thing that is pretty unique about the app is that they have videos showing you how to prepare gourmet dishes. So if you are in a mood to cook something new you can check out the videos in the app. I was sent two boxes to review. 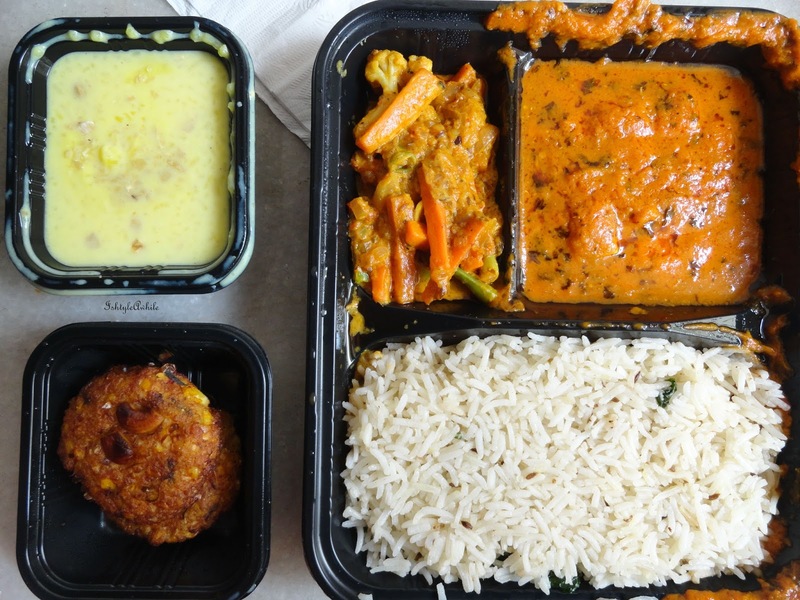 Both were Indian Cuisine. Unfortunately I was not able to locate the dishes in the app so I am not sure which Chef they were by. There was a paneer cutlet, jeera rice, paneer gravy and a carrot and beans and subzi. 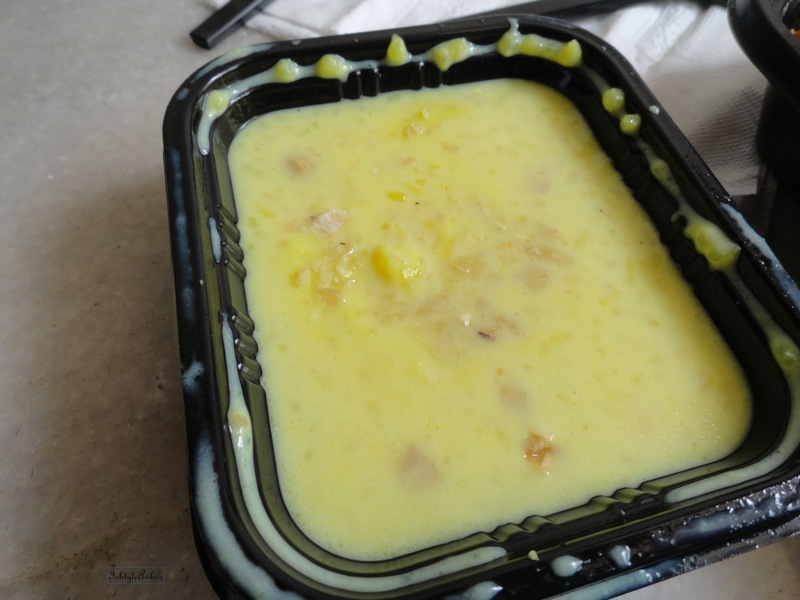 The meal ended with a sweet- kheer. A complete meal indeed. The paneer cutlet was outstanding!!! Very well made, spices were the right amount, and not too oily. 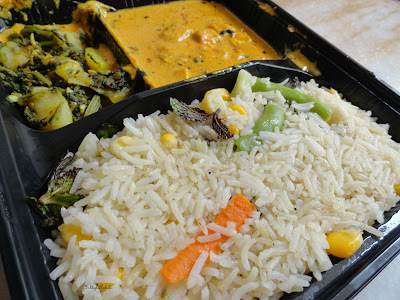 The paneer gravy complemented the jeera rice, which was very mild. 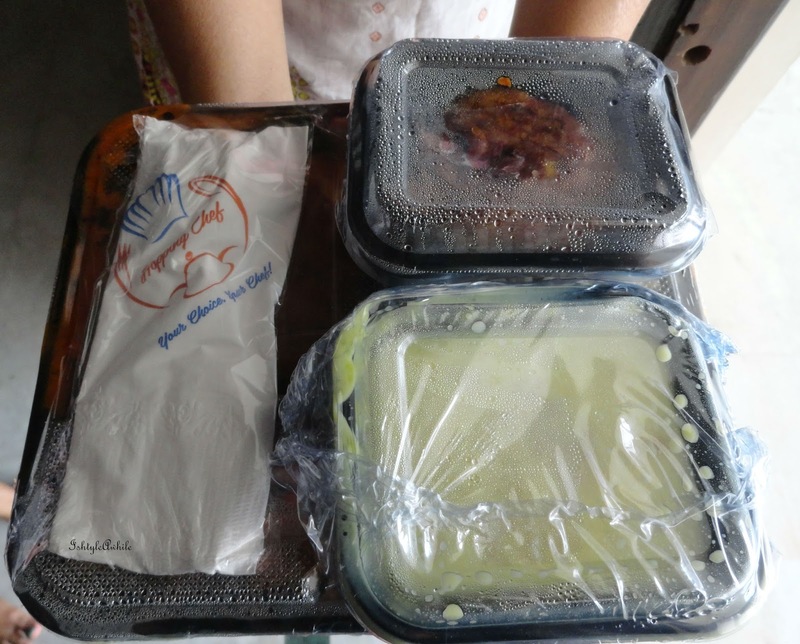 The carrot and beans subzi was good, but the beans was not fresh and were a bit undercooked. Infact the beans was a problem even in second box. As a lover of kheer, I feel like it could have been a bit more thicker. 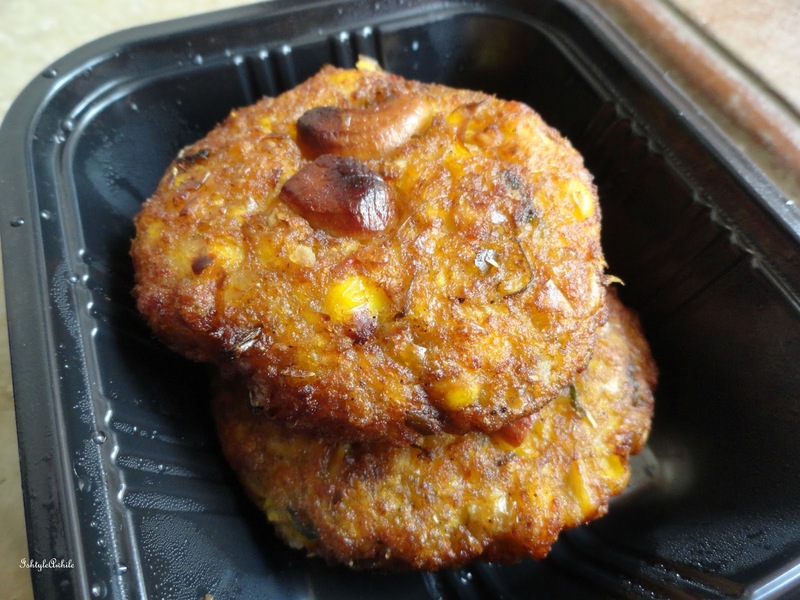 Again there was the paneer cutlet. The rice was had corn, mint, carrot and beans. Like I mentioned the beans were really not fresh. The paneer gravy to go with this was not tomato based. It was like a cashew based gravy and it went well with the rice had more flavour than the jeera rice. The other subzi was a potato with spinach combination. It was well cooked and well seasoned. The kheer was the same as what came with box 1. The packaging was a bit too secure. There was a plastic lid and a plastic sealed wrap over the entire thing. I needed a pair of scissors to get through the sealed cover and that was a bit messy. For a person sitting in office and ordering food, this could be a bit difficult to deal with. Also the plastic lid does not close back very well when replaced and there was some spillage of the gravy over the sides. 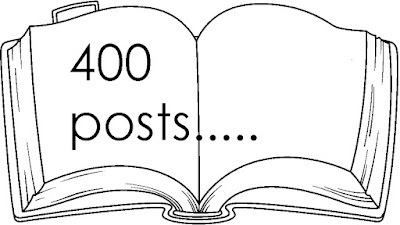 The quantities given are enough for one person. 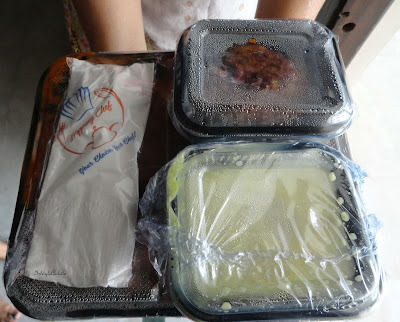 The food was delivered nice and hot at lunch time. They give cutlery with it and a napkin. Overall I think that the food is good. There is a wide variety of cuisines. The packaging needs a little bit of rework. It is nice that they want to be secure but it is a bit too secure. The price point is a bit higher than what I might want to pay for lunch every day, but once in a while I really don't mind. 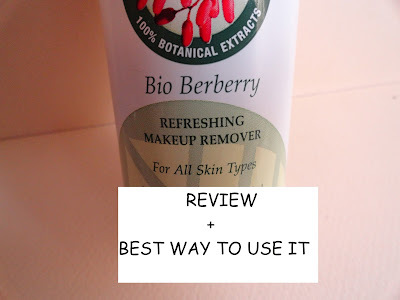 Do give it a try and let me know what you think about it.